Bias Tape 2 in. x 25 Yds. Bias Tape 3 in. x 25 Yds. 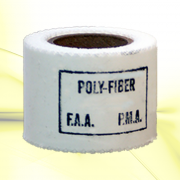 Bias Tape 4 in. x 25 Yds. 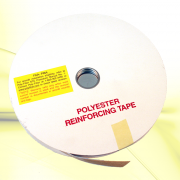 Finishing Tape For Models (Uncertified) - 1 in. x 25 Yds. Finishing Tape For Models (Uncertified) - 2 in. x 10 Yds. Finishing Tape For Models - 2 in. x 25 Yds. 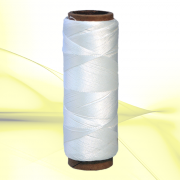 Polyester Hand Sewing Thread - 250 Yds. 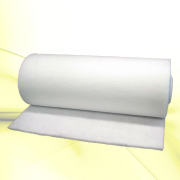 Heavy Duty Fabric Price Per Linear Yd. Light Tape - 1 in. x 25 Yds. Light Tape - 1.5 in. x 25 Yds. Light Tape - 2 in. x 50 Yds. Light Tape - 3 in. x 25 Yds. Light Tape - 4 in. x 25 Yds. Light Tape - 6 in. x 25 Yds. 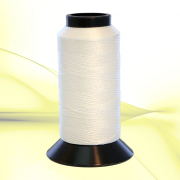 Polyester Machine Sewing Thread - 500 Yds. Medium Tape - 1 in. x 25 Yds. Medium Tape - 1.5 in. x 25 Yds. 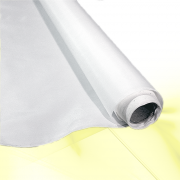 Medium Tape - 2 in. x 25 Yds. Medium Tape - 2 in. x 50 Yds. Medium Tape - 3 in. x 25 Yds. Medium Tape - 4 in. x 25 Yds. Medium Tape - 6 in. x 25 Yds. 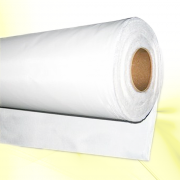 Meduim Fabric Price Per Linear Yd. 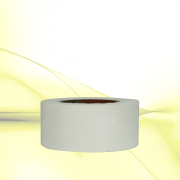 Rib Lace Reinforcing Tape - 1/2 in. 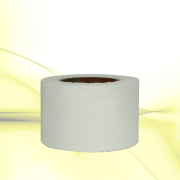 Rib Lace Reinforcing Tape - 1/4 in. 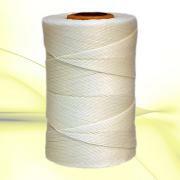 Rib Lace Reinforcing Tape - 3/8 in. 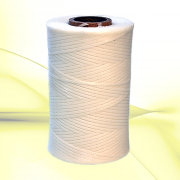 Rib Lacing Braided Cord - Flat - 500 Yds. Rib Lacing Cord - Standard Round - 400 Yds.